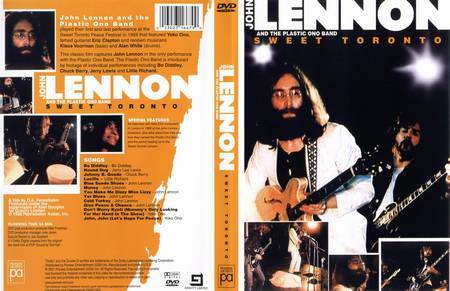 1969-09-13 Sweet Toronto /images/dvd/John Lennon/1969-09-13 - Sweet Toronto.jpg John Lennon and the Plastic Ono Band played their first and last performance at the Sweet Toronto Peace Festival in 1969 that featured Yoko Ono, famed guitarist Eric Clapton and renown musicians Klaus Voorman (bass) and Alan White (drums). 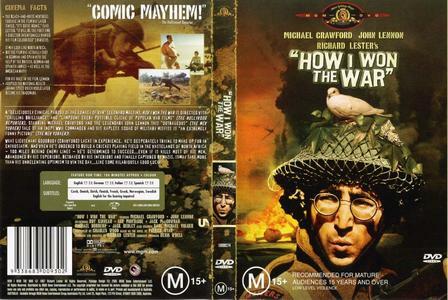 This Classic film captures John Lennon in the only performance with the Plastic Ono Band. 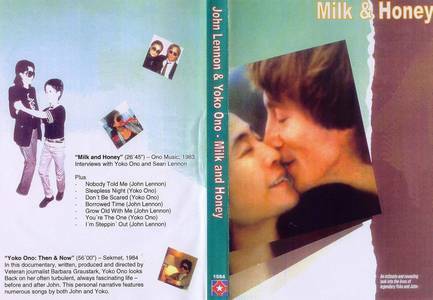 The Plastic Ono Band is introduced by footage of individual performances including Bo Diddley, Chuck Berry, Jerry Lewis and Little Richard. 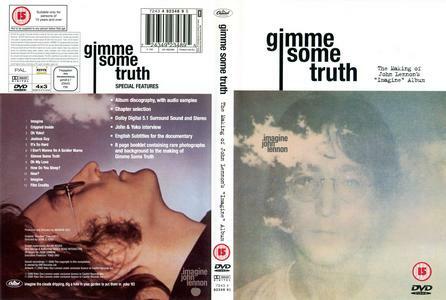 1971 Gimme Some Truth /images/dvd/John Lennon/1971 - Gimme Some Truth.jpg Imagine, Crippled Inside, Oh Yoko!, Jealous Guy, ItвЂ™s So Hard, I DonвЂ™t Wanna Be A Soldier Mama, Gimme Some Truth, Oh My Love, How DO You Sleep?, How?, Imagine, Film Credits. 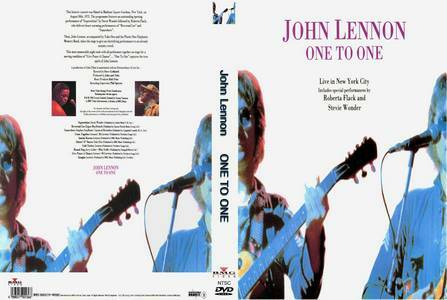 1971 One To One Concert /images/dvd/John Lennon/1971 - One To One Concert.jpg This historic concert was filmed in Madison Square Gardens, New York, on August 30th, 1972. The programme features an outstanding opening performance of "+"Superstition'"+" by Stevie Wonder followed by Roberta Flack, who delivers heart-warming performances of "+"Reverend Lee"+" and "+"Somewhere"+". 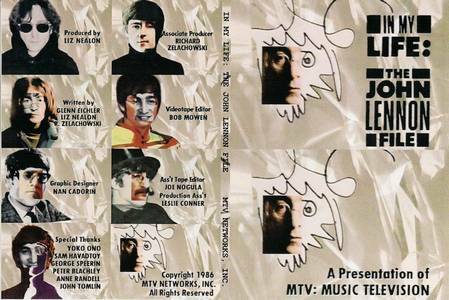 Then, John Lennon, accompanied by Yoko Ono and the Plastic Ono Elephants Memory Band, takes the stage to give an electrifying performance to an already ecstatic crowd. 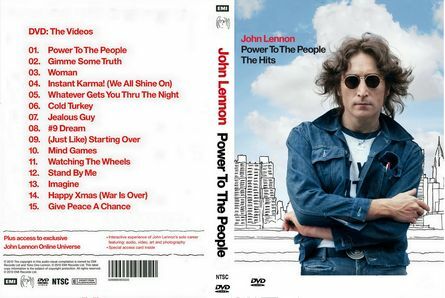 This most memorable night ends with all performers together on stage for a moving rendition of "+"Give Peace A Chance"+"вЂ¦. 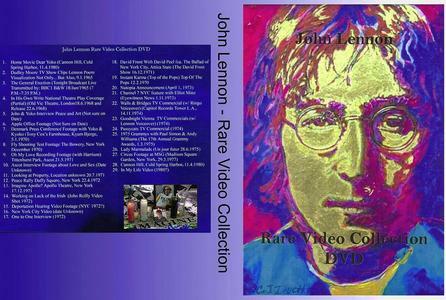 "+"One To One"+" captures the true spirit of John Lennon. 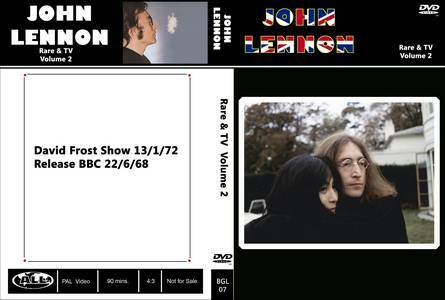 1971-06-05 Fillmore East /images/dvd/John Lennon/1971-06-05 - Fillmore East.jpg John Lennon & Yoko Ono with Frank Zappa. 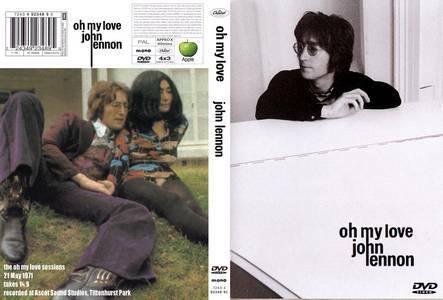 1971-05-21 Oh My Love Sessions /images/dvd/John Lennon/1971-05-21 - Oh My Love Sessions.jpg The вЂ�Oh My LoveвЂ™ Sessions вЂ“ 21 May, 1971. 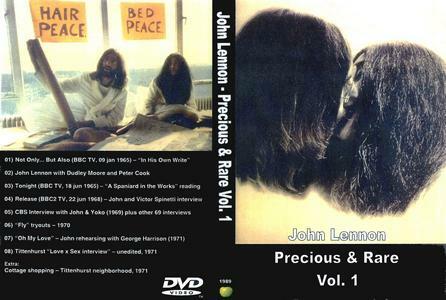 Takes 1-9, recorded at Ascot Sound Studio, Tittenhurst Park. 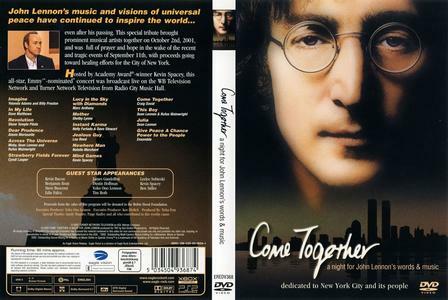 From LIVING TV вЂ“ Gail Porter and Chris Fleming visit all the Haunts in New York associated with John Lennon and The Beatles (such as Shea Stadium and The Hit Factory) in an effort to вЂ�connectвЂ™ with John. 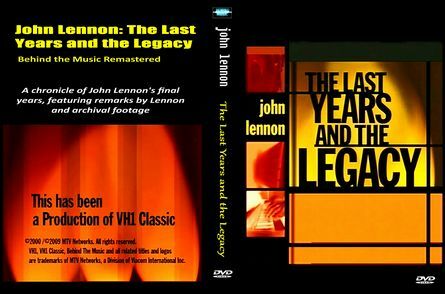 Rare and classic footage of John and Yoko in Canada in December 1969 announcing the Peace Festival in Toronto and the вЂ�War Is OverвЂ™ poster campaign, interviews at the house of Ronnie Hawkins and much, much more! 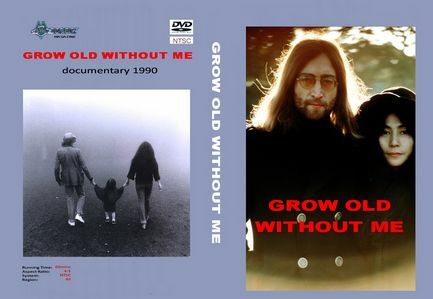 Interviews with Yoko Ono and Sean Lennon including: Nobody Told Me, Sleepless Night, DonвЂ™t Be Scared, Borrowed Time, Grow Old With Me, YouвЂ™re The One, IвЂ™m Stepping Out. 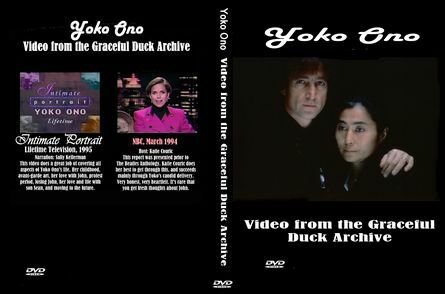 In this documentary, written, produced and directed by Veteran journalist Barbara Graustark, Yoko Ono looks Back on her often turbulent, always fascinating life вЂ“ before and after John. 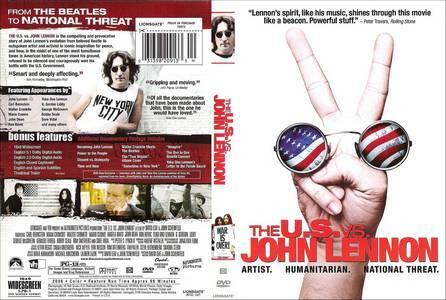 This personal narrative features numerous songs by John and Yoko. 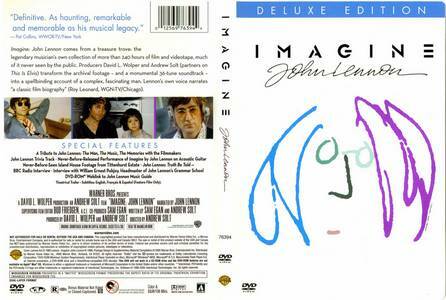 1988 Imagine John Lennon (Deluxe Edition) /images/dvd/John Lennon/1988 - Imagine John Lennon (Deluxe Edition).jpg It can hardly be a coincidence that this "+"deluxe edition"+" of John Lennon вЂ“ Imagine should be issued in late 2005, a couple of months after what would have been the former Beatle's 65th birthday and mere days before the 25th anniversary of his death. 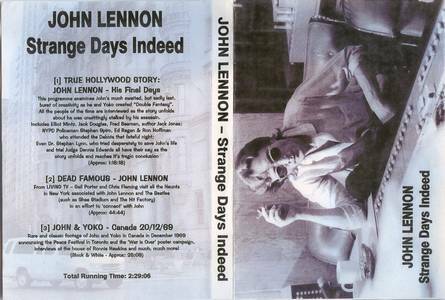 Whether that's cynical, poignant, or just good marketing is moot; what matters is that Lennon's impact, not just as a musician but as a public figure, remains largely undiminished. 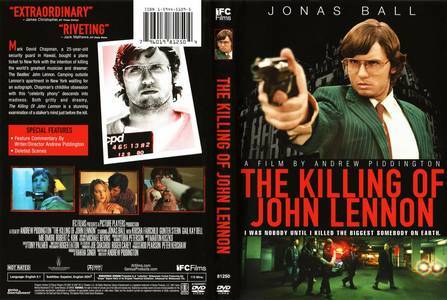 The film, released theatrically in 1988, will already be familiar to many fans. 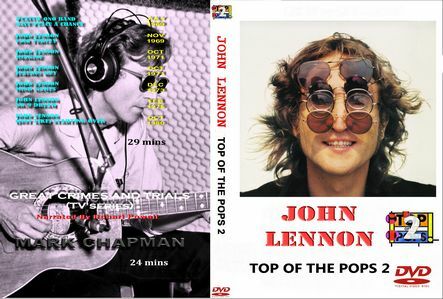 "+"Narrated"+" by Lennon himself and culled from hundreds of hours of footage, much of it home movies shot by John and Yoko Ono, Imagine is a substantial, reasonably illuminating portrait of the man, warts and all, from childhood through the Beatle years, his solo career, and his life with Yoko straight up to his fatal encounter with Mark David Chapman. 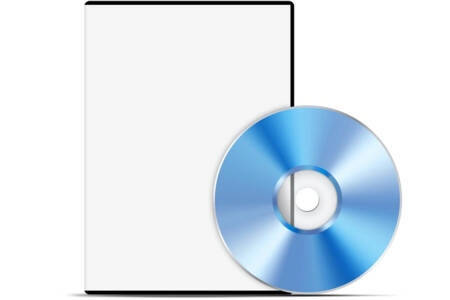 It's the new bonus features that are the principal draw here; but whether or not they qualify as "+"deluxe"+" is arguable. 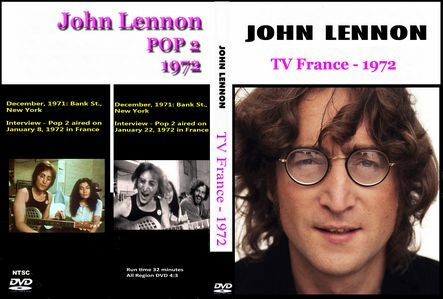 The Lennons' radio interview with a BBC reporter is notable mostly for John's patience in the face of idiotic questions like "+"Is love very important to young people today? 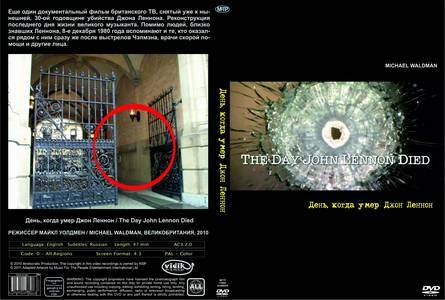 "+" The ten or so minutes spent with Lennon's school headmaster, William Ernest Pobjoy (love the name), yield little insight, especially considering that the two were at the school at the same time for just one year, half a century ago; likewise, a new "+"making of"+" documentary with Ono, writer-director Andrew Solt, producer David Wolper, and others isn't exactly ground-breaking. 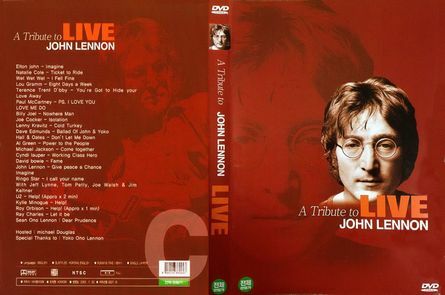 However, a previously unreleased performance of "+"Imagine,"+" with Lennon and some unknown accompanists on acoustic guitar, is nice, as is some heretofore unseen footage of the Lennons at home on their Tittenhurst Estate. 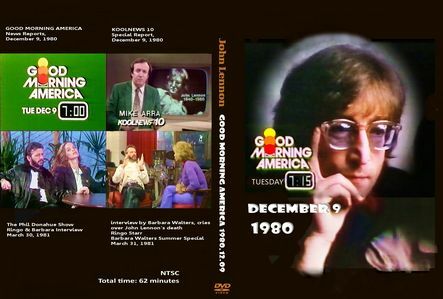 Add to that a fine transfer and Dolby digital sound, and you have another addition to the filmed legacy of the Beatles--a subject that, for many of us, will never be old news. 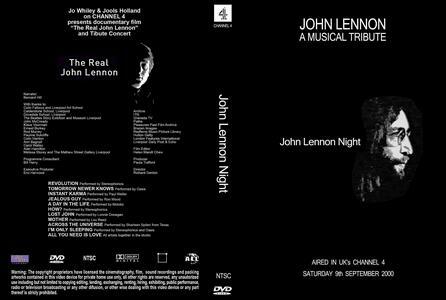 2000 John Lennon Night (Tribute 2000) /images/dvd/John Lennon/2000 - John Lennon Night (Tribute 2000).jpg Jo Whiley & Jools Holland on CHANNEL4 present documentary film вЂњThe Real John LennonвЂќ and tribute concert. 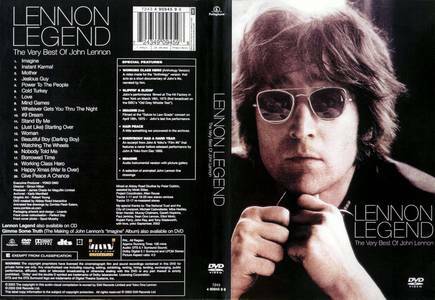 2003 Lennon Legend /images/dvd/John Lennon/2003 - Lennon Legend.jpg Imagine, Instant Karma!, Mother, Jealous Guy, Power To The People, Cold Turkey, Love, Mind Games, Whatever Gets You Thru The Night, #9 Dream, Stand By Me, (Just Like) Starting Over, Woman, Beautiful Boy (Darling Boy), Watching The Wheels, Nobody Told Me, Borrowed Time, Working Class Hero, Happy Xmas (War Is Over), Give Peace A Chance. 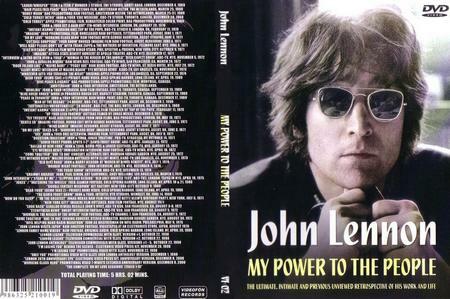 - Working Class Hero (Anthology Version) вЂ“ A video made for the вЂњAnthologyвЂќ version that acts as a short documentary of JohnвЂ™s life, narrated by him. 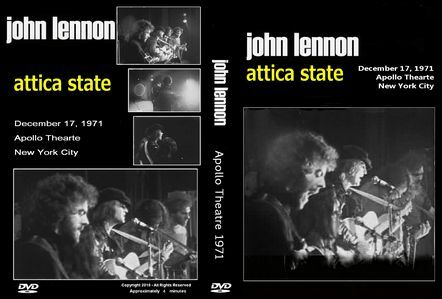 - Slippin & SlidinвЂ™ вЂ“ JohnвЂ™s performance filmed at The Hit Factory in New York on March 18th, 1975 (first broadcast on the BBCвЂ™s вЂњOld Grey Whistle TestвЂќ). 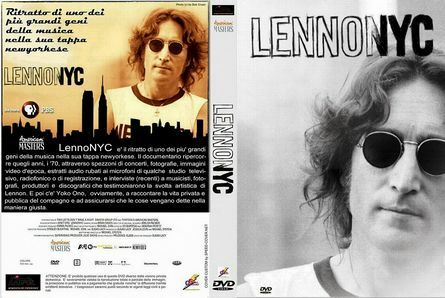 - Imagine (Live) вЂ“ Filmed at the вЂњSalute to Lew GradeвЂќ concert on April 18th, 1975 вЂ“ JohnвЂ™s last live performance. 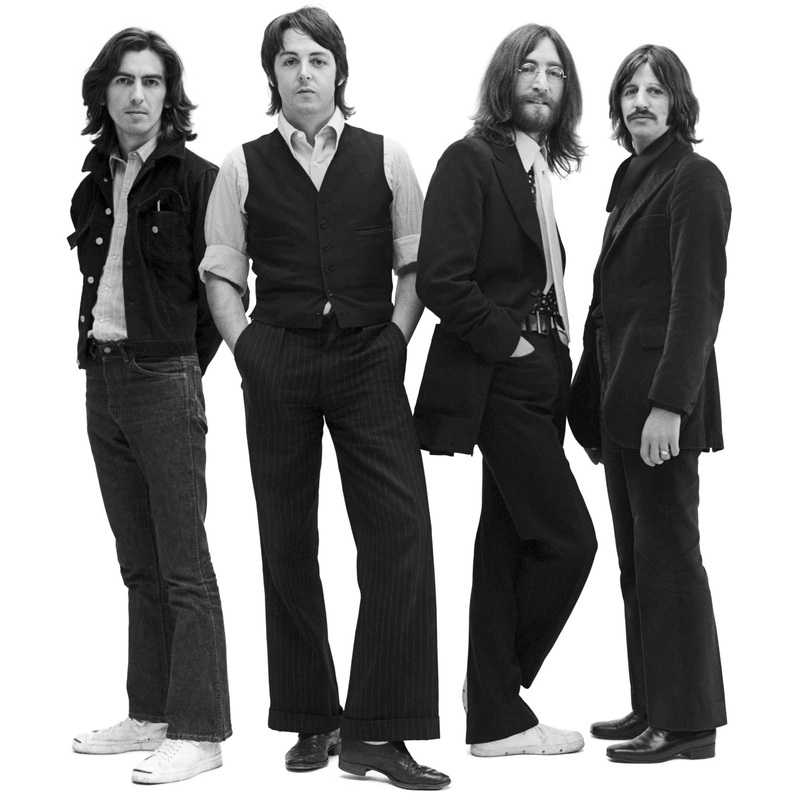 - Hair Peace вЂ“ A little something we uncovered in the archives. 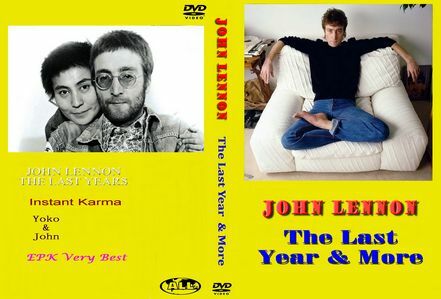 - Everybody Had A Hard Year вЂ“ An excerpt from John & YokoвЂ™s вЂњFilm #6вЂќ that features a never before released performance by John & Yoko from Dec. 1968. 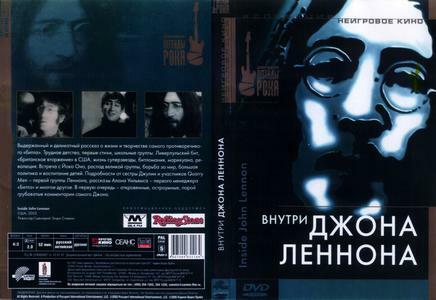 - Imagine вЂ“ Audio instrumental version with picture gallery. 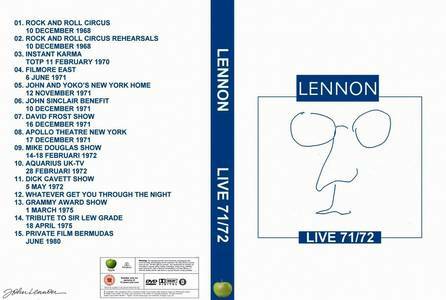 - A selection of animated John Lennon line drawings. 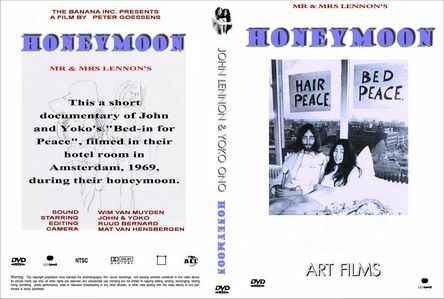 2006 A Love Story /images/dvd/John Lennon/2006 - A Love Story.jpg Set against some of the greatest music ever written, John & Yoko tells the inside story of the extraordinary relationship between the most outspoken Beatle and the artist changed his life.